The following is an excerpt from an article on LDS.net. To read the full article, click here. I remember it vividly, as if it were yesterday. I felt like even though I gave everything I had, I failed. I was wasting everyone’s time and my parent’s money. I’d been diagnosed with myalgic encephalomyelitis 15 months earlier while serving in my first area in Scotland. It ravaged my health. A disease wasn’t something I’d planned to take home from my mission. I was lucky. I had solid family and ward support when I returned. Though to be honest, when I returned I didn’t really care about anything else than basic survival and how it impacted my family. Doctors said I wouldn’t walk again freely on my own, and I struggled against emotional upheavals about being an invalid at 22 years old. Family, friends, and ward members helped me make the transition to post-missionary life, though ultimately it was my decision how to accept my new reality. Hopefully my experience can benefit others who welcome missionaries home earlier than expected. 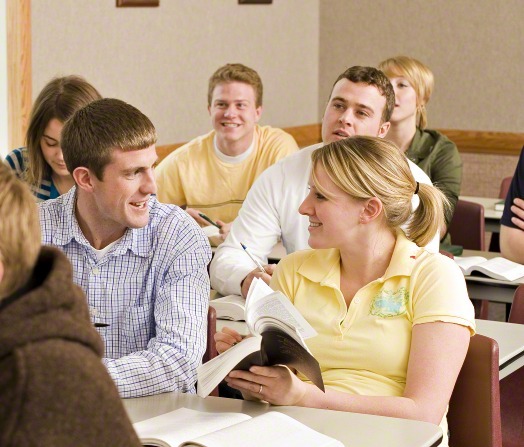 Following are 8 suggestions on how to approach an early returned missionary. The turnout at the airport surprised me. I appreciated every single person who came. Most just hugged me and then stepped back. I love those people. I felt their love and support, and they didn’t expect me to say anything. Signs and confetti are nice, but a superficial “Welcome Home” is brutally transparent at an especially vulnerable time for a missionary returning home early. It’s not hard to differentiate between a warm welcome and a cold, fearful one. If you aren’t genuinely happy to see her come home, consider seeking the Lord’s grace to soften and sweeten your heart before you see the missionary. I know He will. There are lots of reasons people return from a mission early. Some reasons are obvious but most are not. Unless you’re the parents or priesthood leaders, it’s probably not your business to know why a missionary is home early. Don’t ask prodding or probing questions to find out details of his story. Don’t speculate about the missionary’s return with him or anyone else. I did experience these prodding kind of people. Their approach was not helpful, healthy, or even really about my story. 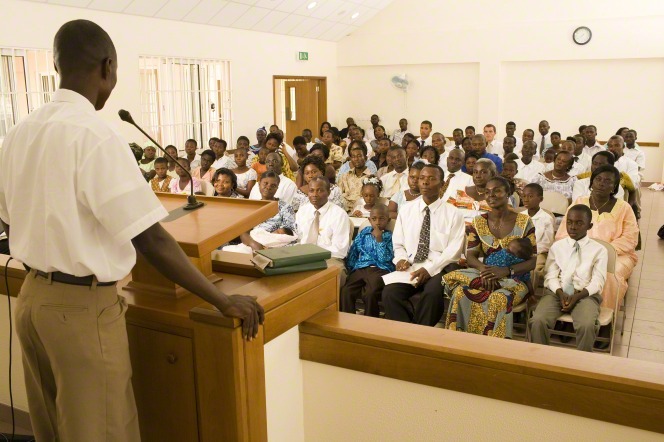 Sometimes it’s healing and helpful for the returned missionary to share his story. Let him decide if, and when, to share. If you do know the returned missionary’s story, be sure you know if it’s ok for you to share the information. Sometimes finding out trusted people shared your story with others feels like a betrayal. However, other times, it may be liberating to know that someone has explained the story so you don’t have to. Make sure you know how the returned missionary feels about it every time—his feelings about you sharing his story may change based on intended audience and from day to day. Even though I had, what was for a me, a profound confirmation that what I was doing was okayed by God, Satan regularly sabotaged my peace with guilty thoughts about giving up and being a quitter. Once I recognized them for what they were and asked for the Savior’s atoning help to overcome them, that struggle subsided and I felt peace again about my decision. But, I still rode an emotional roller coaster for quite a while! 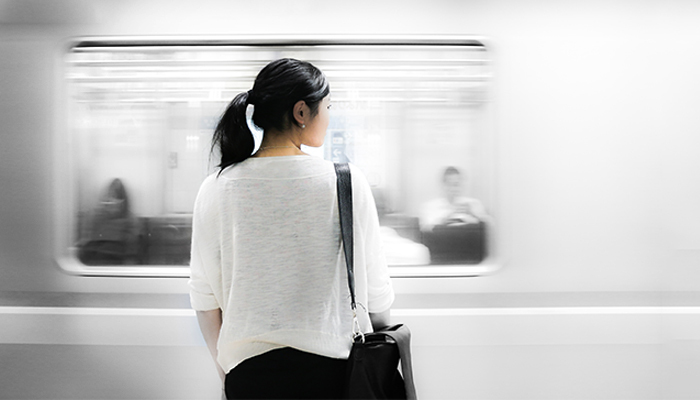 Early returned missionaries may feel just great one day, but then the 37th person asking the same annoying question may be her breaking point. You may be that 37thperson and her emotional final straw. Don’t take it personally. Find a way to express your love and walk away.